WOW! Custom Finishes! 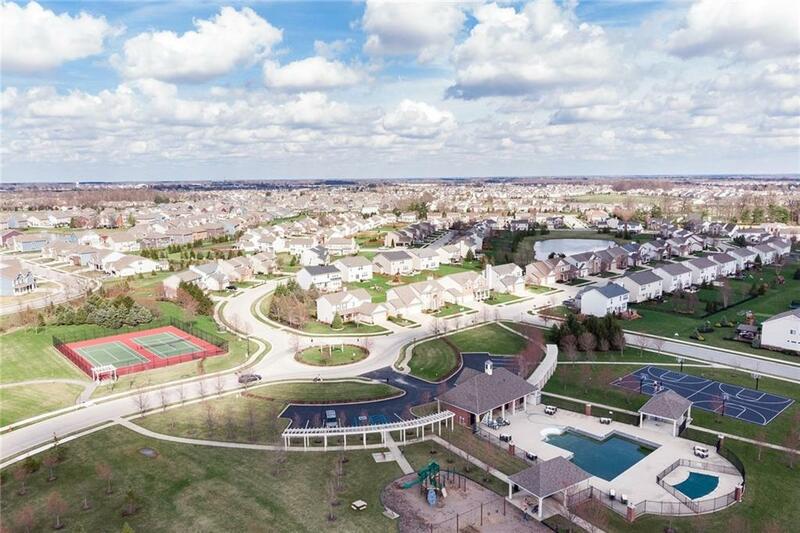 4BRs, Full Finished Basement, Custom Bar, Theater Rm, Main Flr Office/LR, Hooks/Mud Rm Area, Outdoor Living Space, Irrigation Sys & Fenced Backyard + 3 Car Garage w/Epoxy Flr! 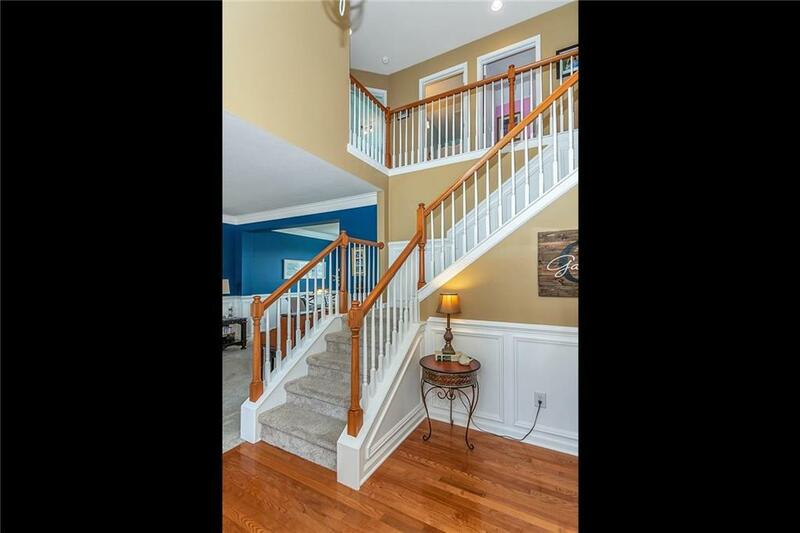 Enjoy Highly Desirable Westfield Schools & Maple Knoll community w/Pool/Playgrnd/Tennis/Bball! New Roof & Carpet 2017. 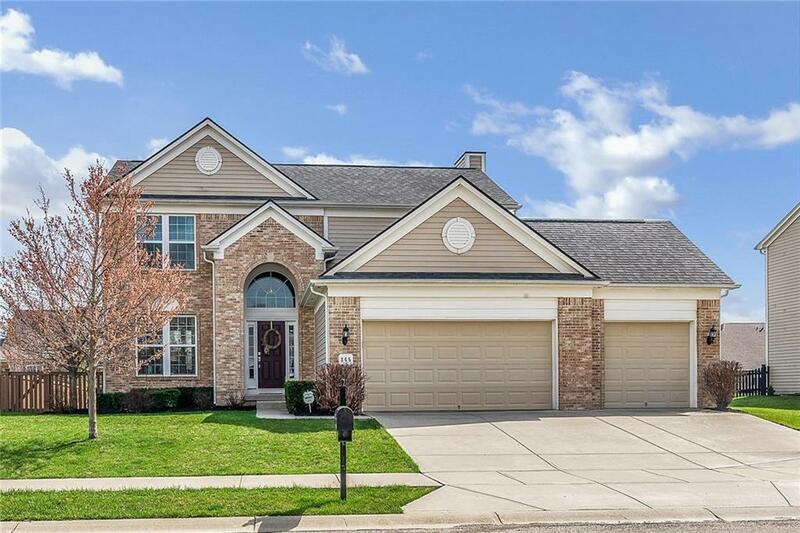 Fabulous Kitchen w/Corian Counters, Pull-Out Trays/Cabinets, Ctr Island & Breakfast Nook PLUS Formal Dining Rm! Hardwoods. Snuggle up to Gas FP in Great Rm. Lg Master Suite & Master Bath w/Sep Shower & Lg Garden Tub + Adult Ht Double Vanity & Sinks. Finished Basement w/Half Bath currently but Full Bath Rough-In AND Game Closet & Expansive Storage! 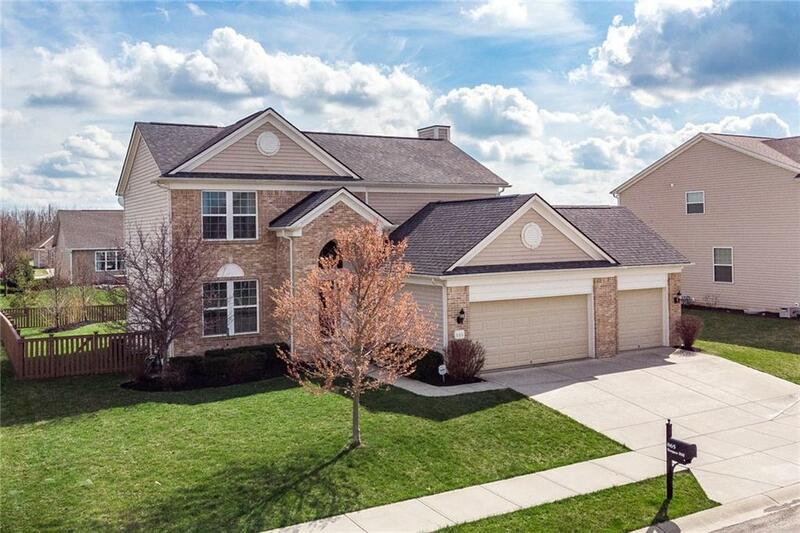 Outdoor Space w/Patio, Firepit & Landscaping & Lighting in Fully Fenced Backyard!